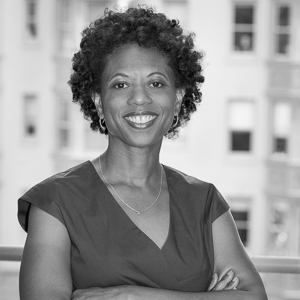 Melody Barnes is a Principal and Co-Founder of MBSquared Solutions LLC, a domestic policy strategy firm, and a senior fellow in presidential studies at the University of Virginia’s Miller Center. From January 2009 until January 2012, she was Assistant to the President and Director of the White House Domestic Policy Council under President Barack Obama. A Richmond native, Melody chairs the Aspen Institute Forum for Community Solutions and Opportunity Youth Incentive Fund, is vice chair of the Advisory Board of the Institute for Contemporary Art at Virginia Commonwealth University, and is a volunteer with Communities in Schools of Richmond. Combining her passions for the arts and civic engagement, Melody discusses how Richmond can utilize art as a catalyst for positive change.